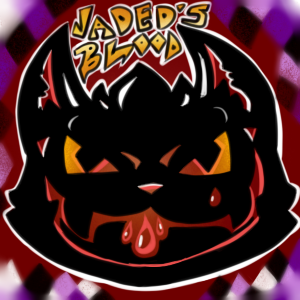 Jaded's Blood is a mod requested by Jadedcat that allows you to add custom recipes to various Minecraft mods using config files. To add a recipe, you need only add a new JSON file in the appropriate folder within config/jadedsblood/ (note that the actual filename is irrelevant). Formats for each supported mod can be found on the wiki (see above).